Page 132 Realidades 1 Present tense of -er and -ir verbs. 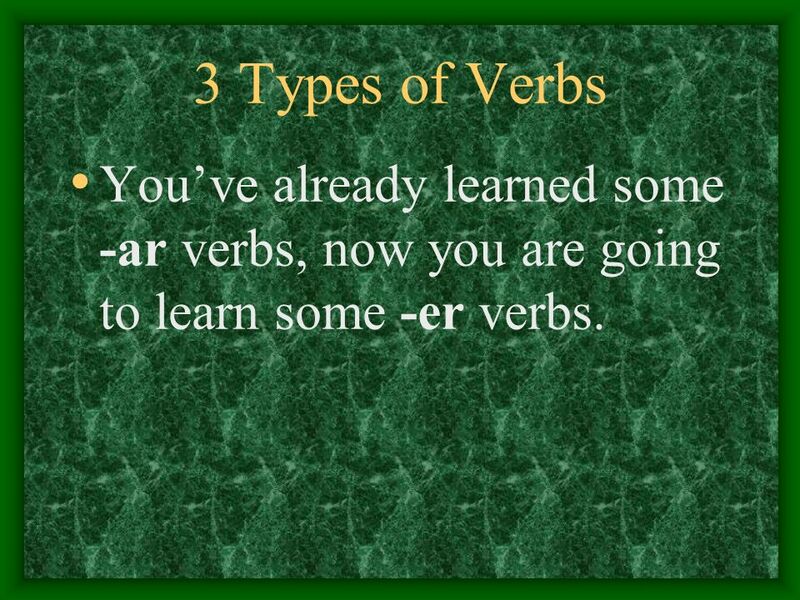 5 3 Types of Verbs You’ve already learned some -ar verbs, now you are going to learn some -er verbs. 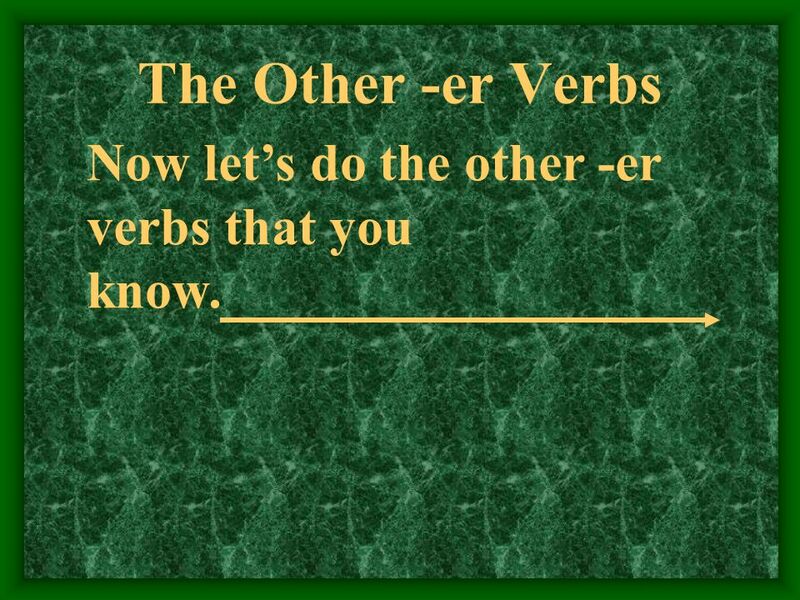 11 The Other -er Verbs Now let’s do the other -er verbs that you know. 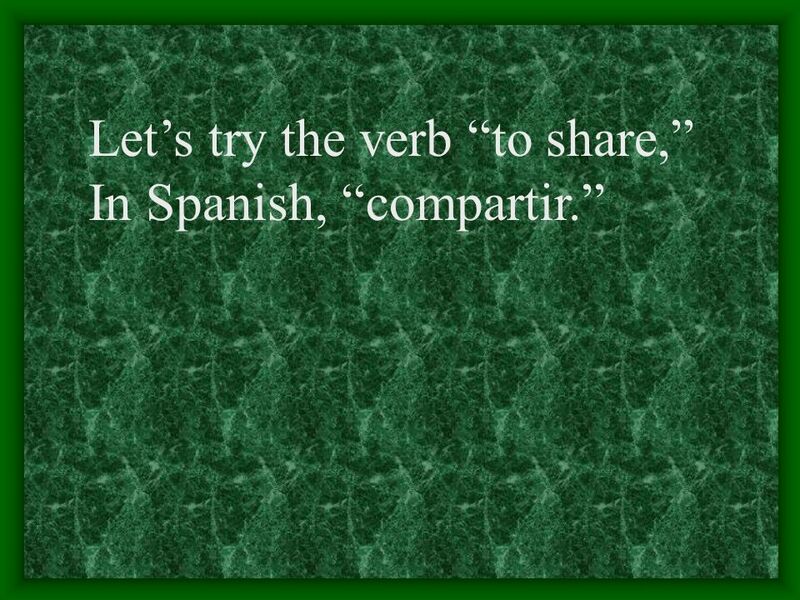 14 The Verb VER You also know the verb VER. 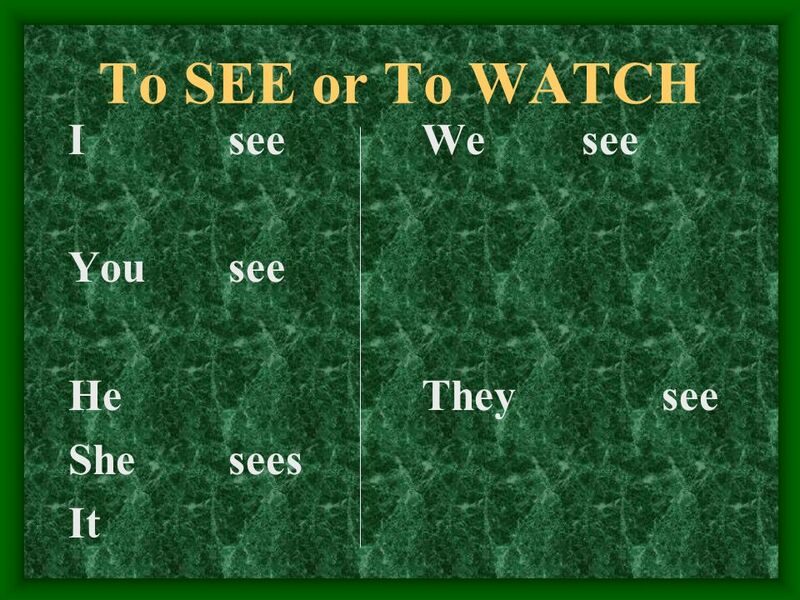 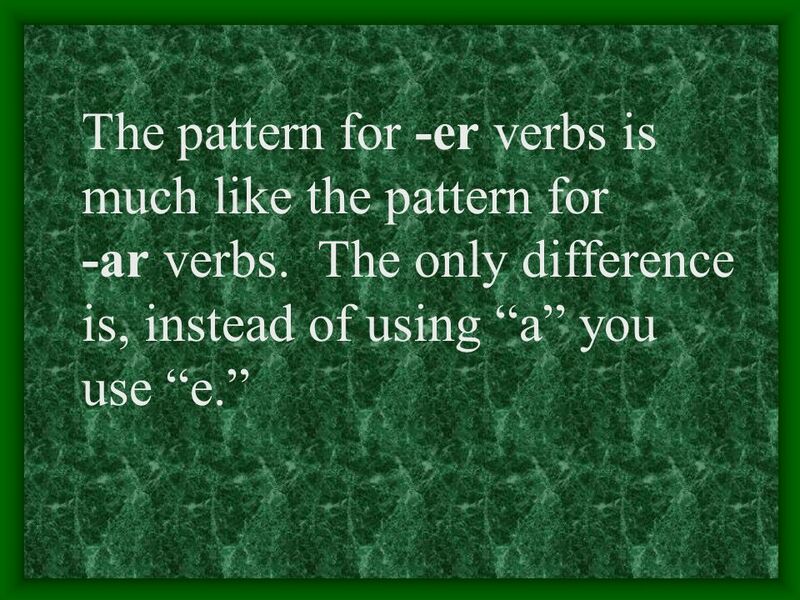 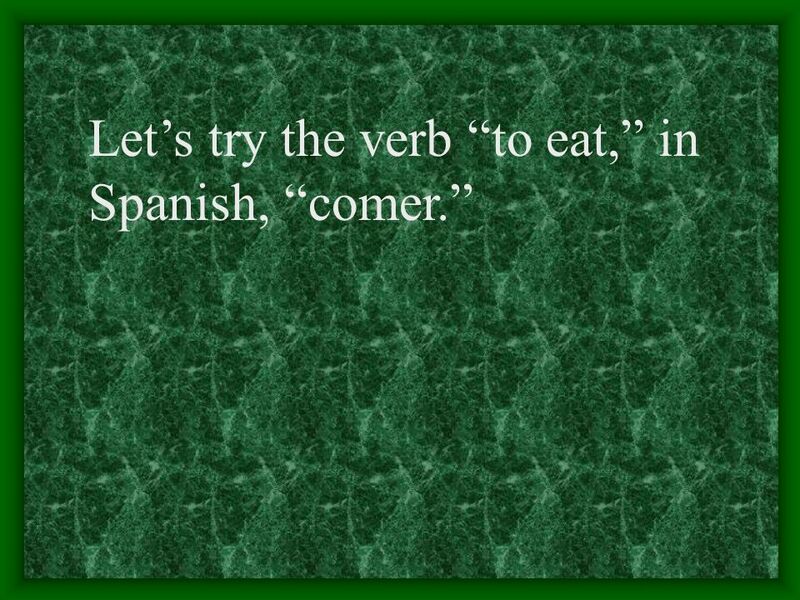 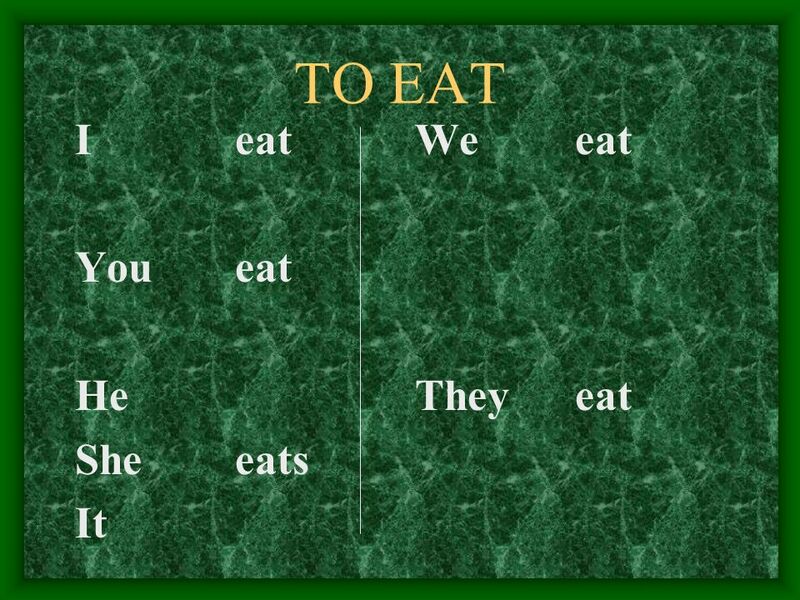 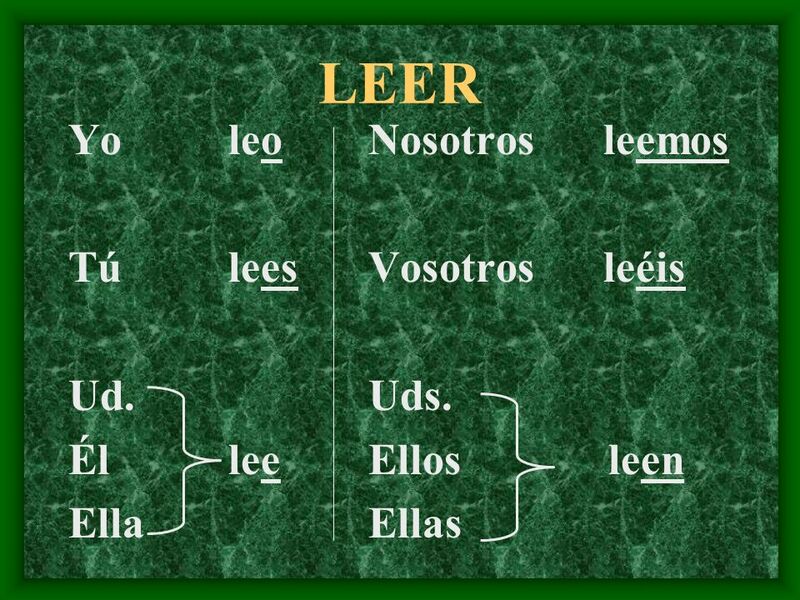 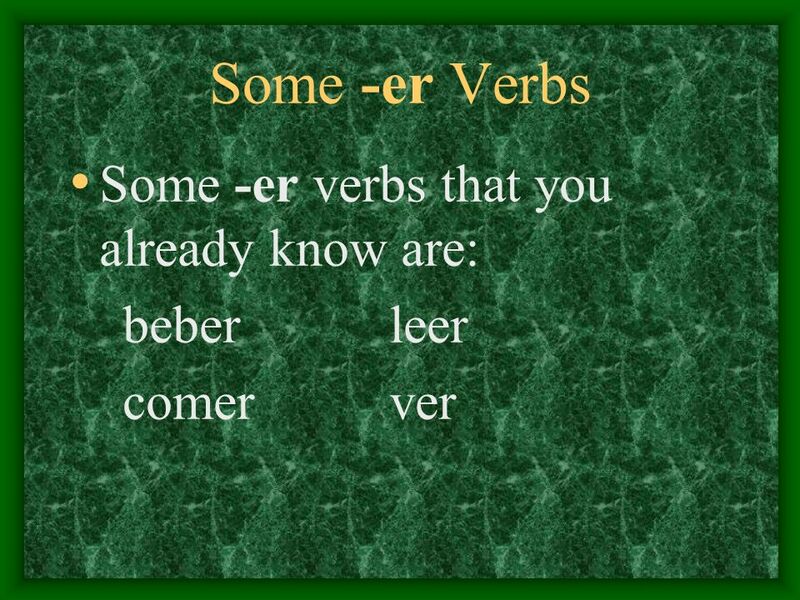 it is the same as the other -er verbs except in the “yo” form. 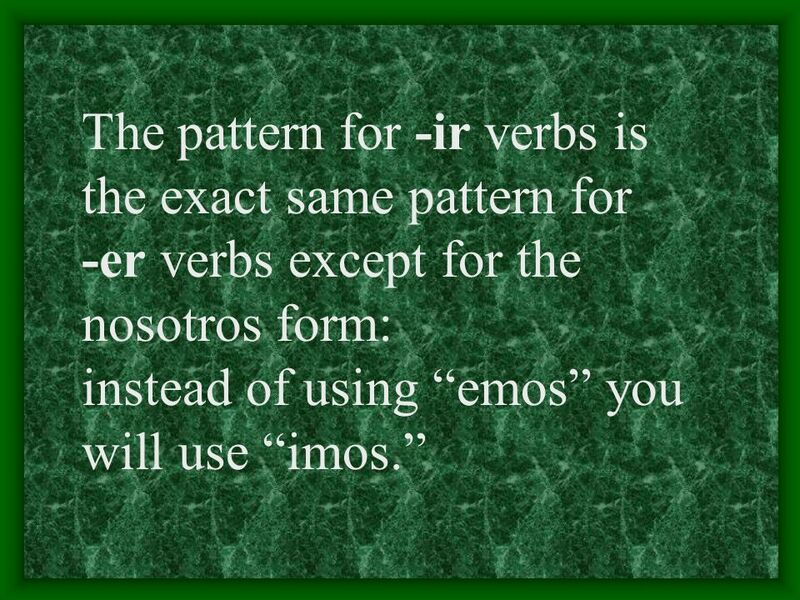 It is irregular in the “yo” form. 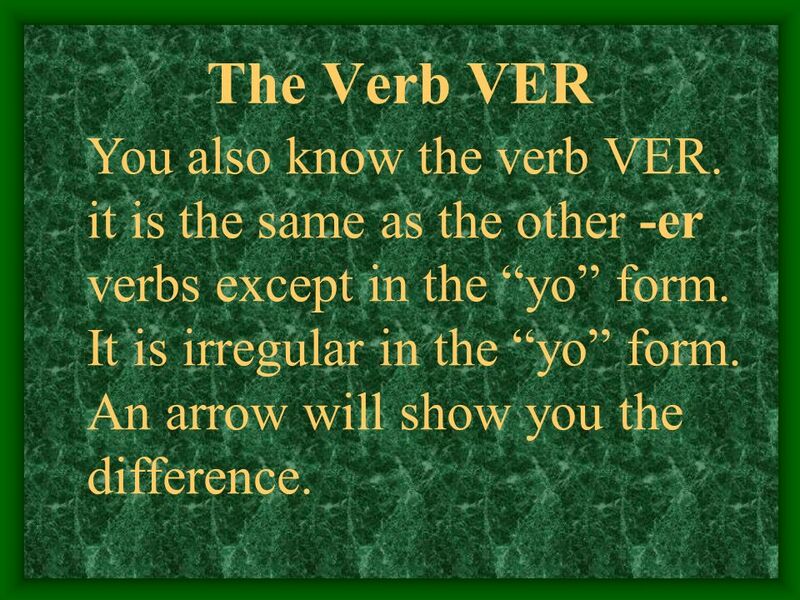 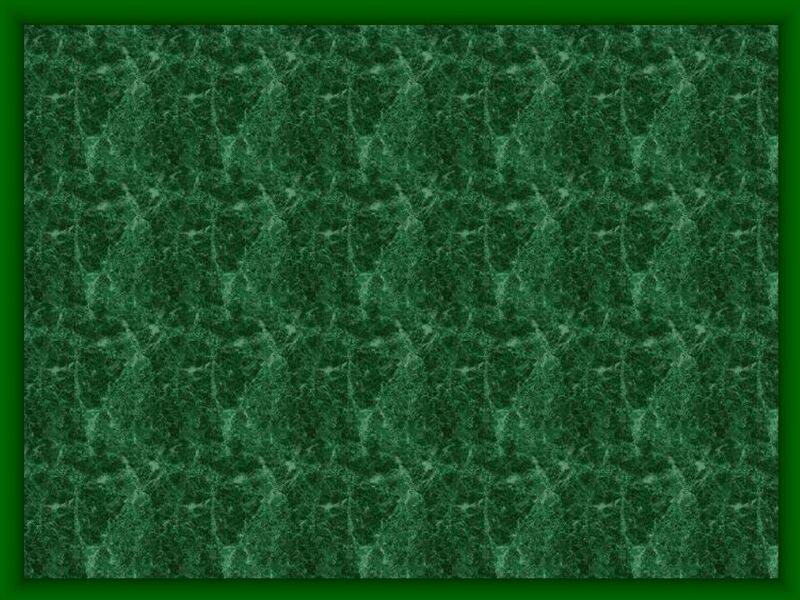 An arrow will show you the difference. 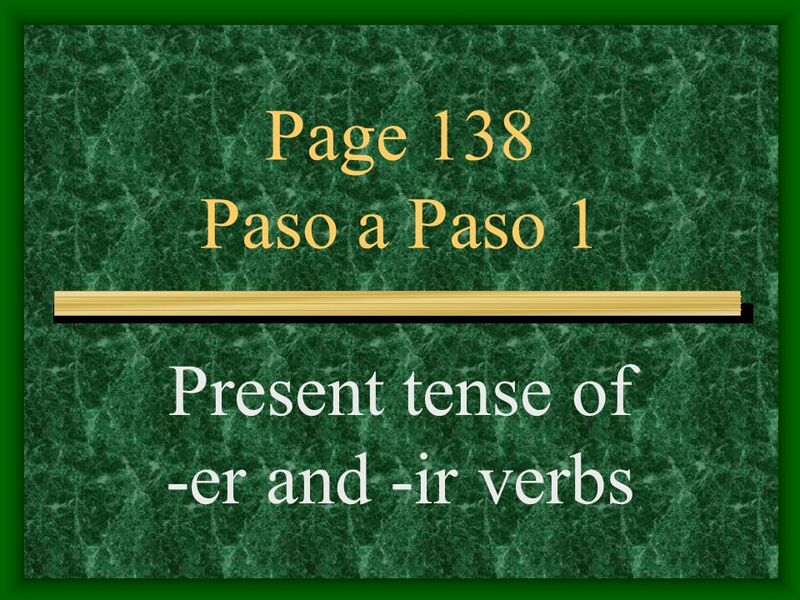 16 VER Yo veo Tú ves Ud. 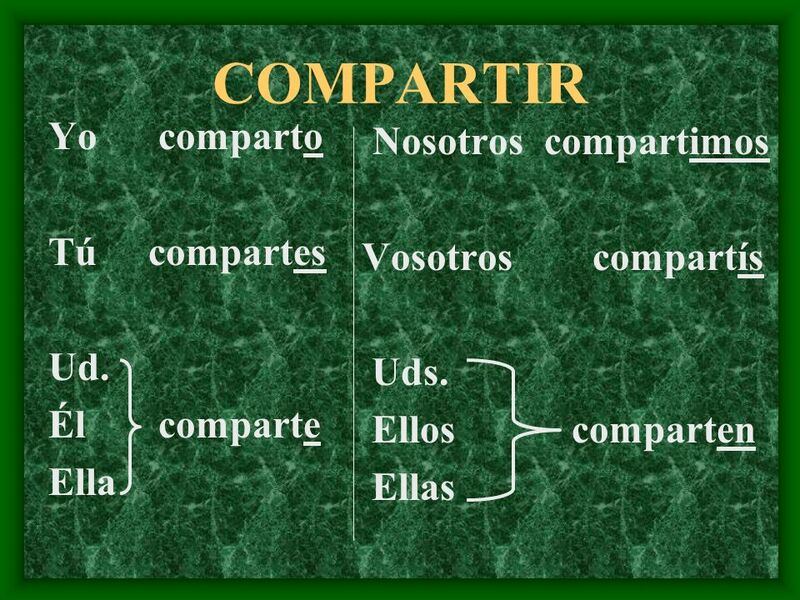 Él ve Ella Nosotros vemos Vosotros veís Uds. 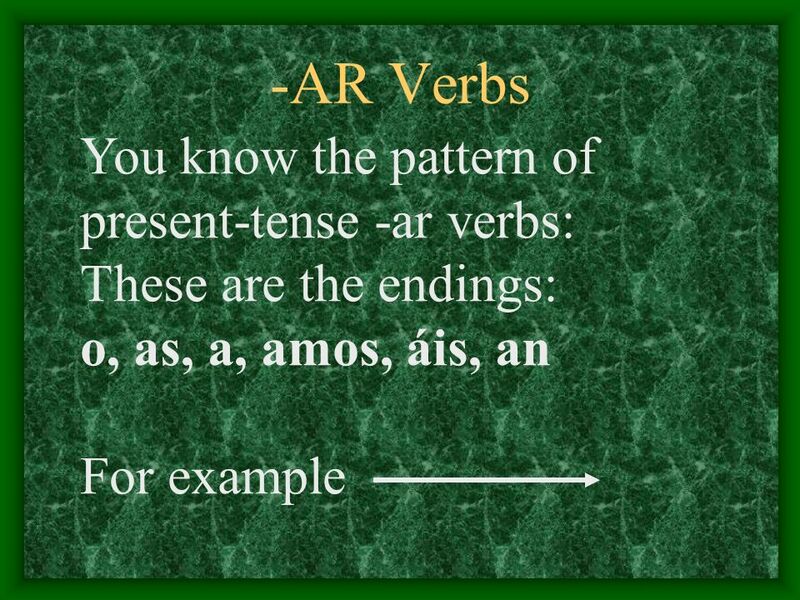 17 3 Types of Verbs You’ve already learned some -ar verbs and -er verbs. 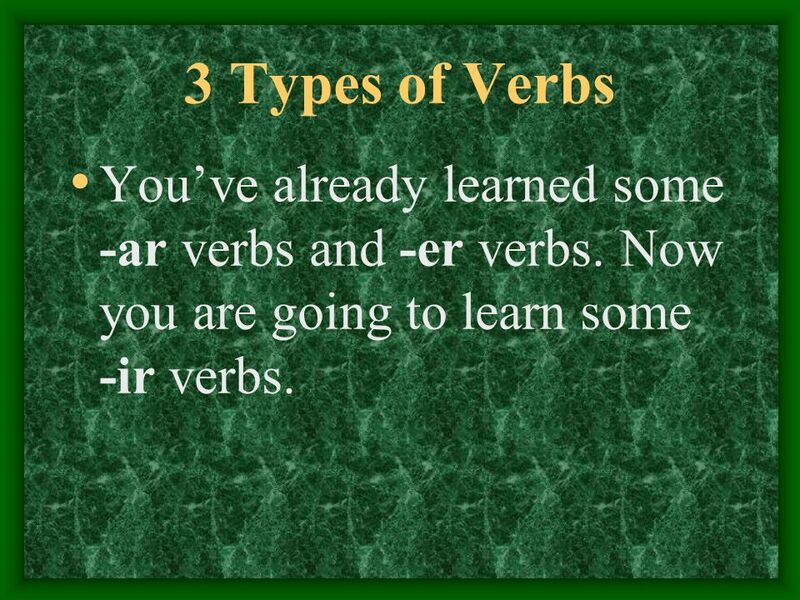 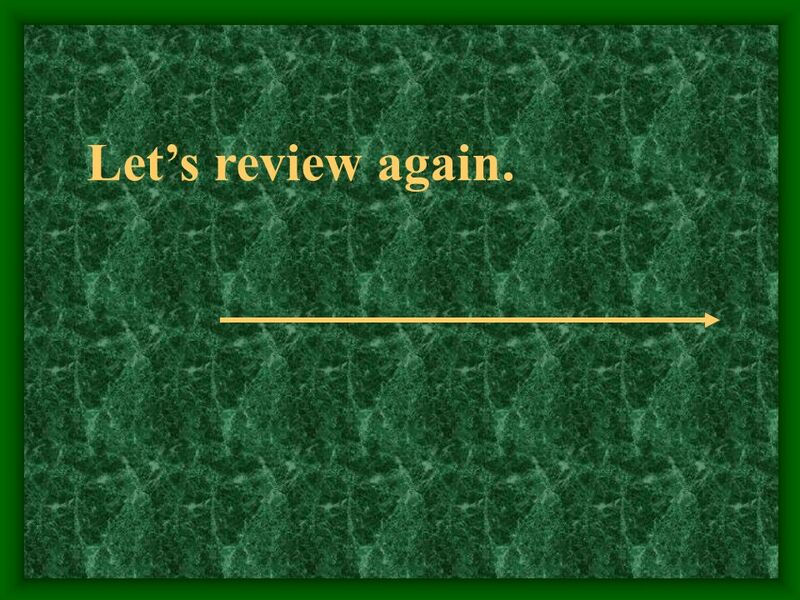 Now you are going to learn some -ir verbs. 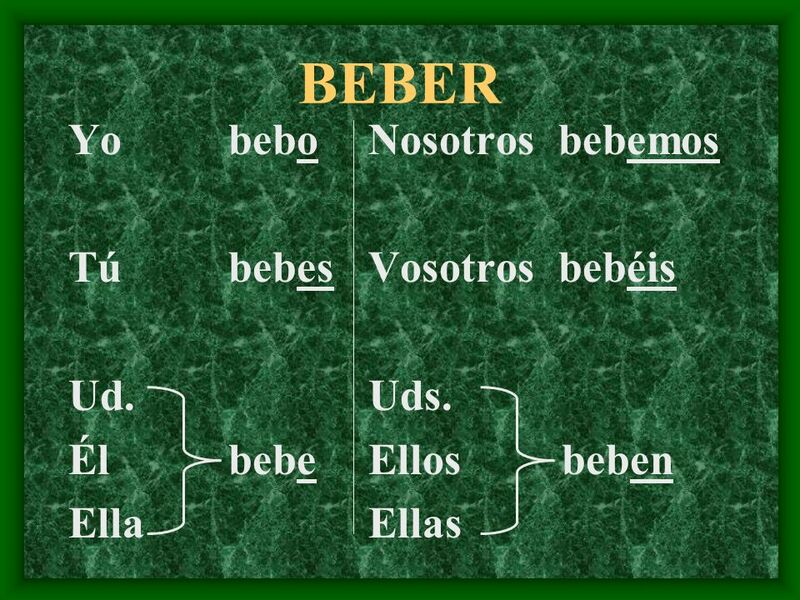 26 VER Yo veo Tú ves Ud. 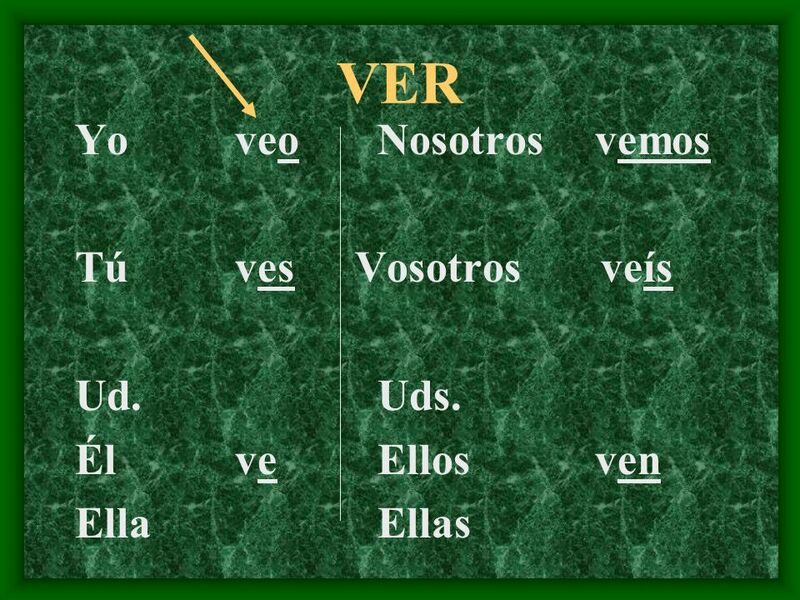 Él ve Ella Nosotros vemos Vosotros veís Uds. 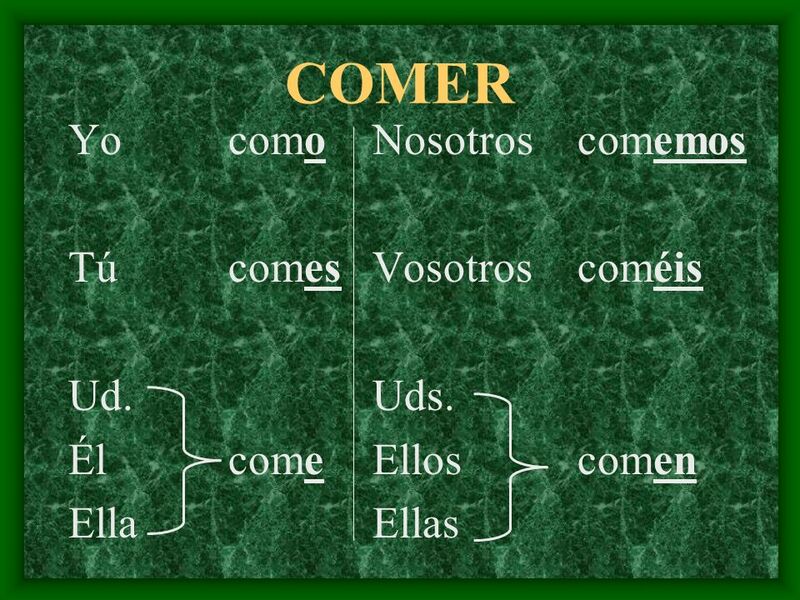 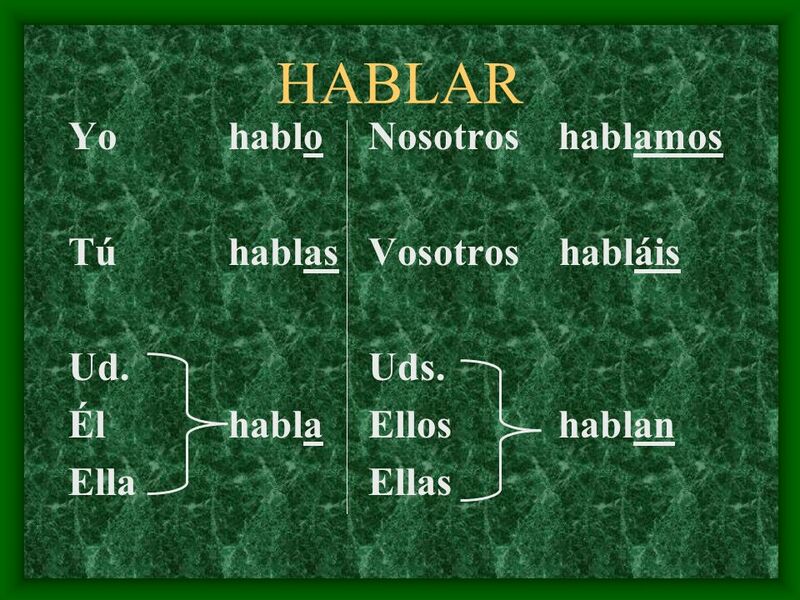 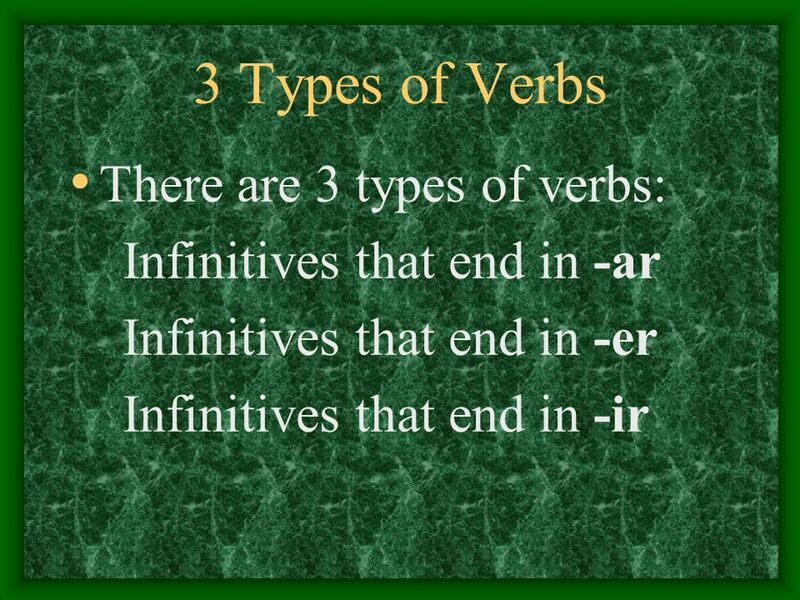 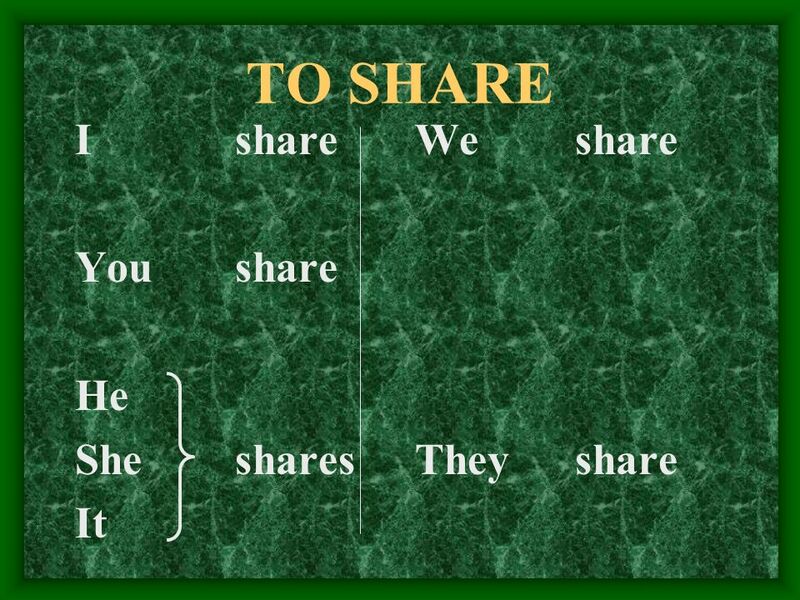 Descargar ppt "Present tense of -er and -ir verbs"